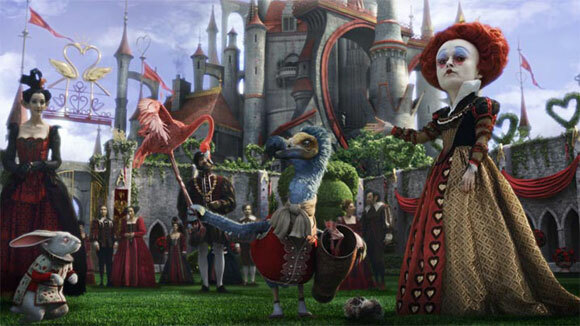 Tim Burton’s films are polarising affairs: you’re typically either a fan of his meticulous vision or you’re not. But there’s no denying that he’s left a unique stamp on film. 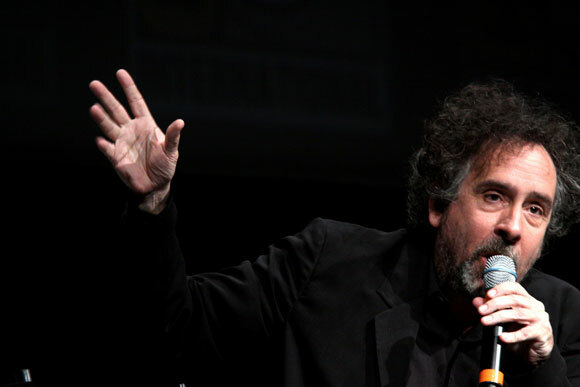 Considered by most as an auteur, Burton has mastered his art and message. Coupling and then re-coupling with actors specifically Johnny Depp – this being one signature of his films. Mirrored by other great directors that have long relationships with the stars of their films, Burton and Depp’s working relationship stretches over 20-years. But just like any great artist, they have their best and not-so-best work. His new project, Dumbo, being slated for release in March next year, has in fact already been widely lambasted for “convoluting” the story of Dumbo. 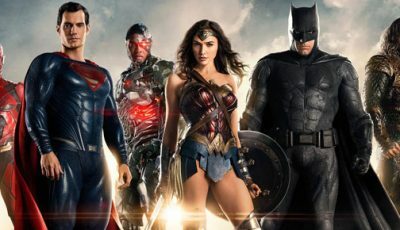 In anticipation of CGI more horrible than Alice in Wonderland, I take you through his worst to his best screen offerings. Burton’s first foray into CGI sees him tinkering with Disney 3-D, the awfulness that was this film really jumped out at you. 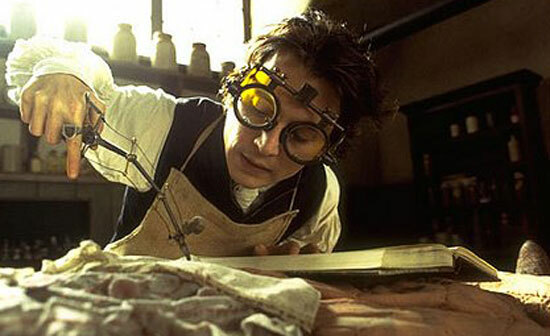 Unable to decide whether he was making a children’s movie or a dark-minded teen movie, Burton delivered a re-imagining of Alice that was confused and poorly lit and did unspeakable things to Johnny Depp’s eyelashes. Burton’s Planet of the Apes is all concept, no story. Within twenty minutes, the apes’ flying-leaps are no longer interesting, and the cultural inversions (Apes treat us like animals! 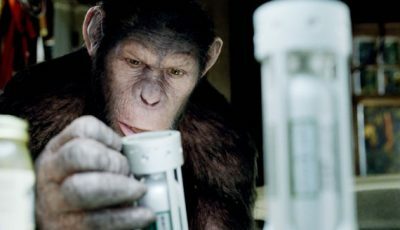 Some apes are like animal-rights activists, but they’re human-rights activists!) are no longer provocative. That leaves you an hour and forty minutes to enjoy Mark Wahlberg’s stunned-realisation face. It can be hard to pinpoint the line that divides terrible movies and movies so terrible they’re good. Wherever it is, Mars Attacks! is on the wrong side of it. 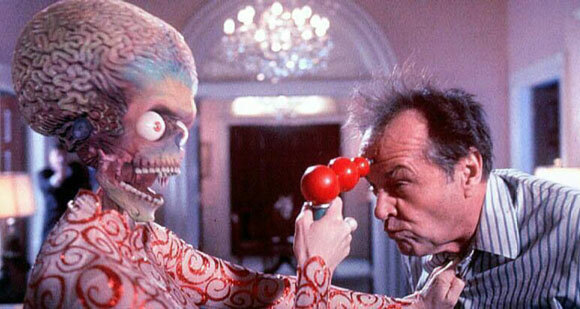 Though it means to parody bad sci-fi, you’ll probably have less fun with Mars Attacks! than you would with the films it tries to skewer. Sleepy Hollow can best be enjoyed with the volume off. A visually stunning example of Burton’s graveyard aesthetics, it’s deflated by clunky dialogue and the utter lack of chemistry between Christina Ricci and Johnny Depp. It does win bonus points for cleverly incorporating steampunk design well before that look became a cliché. A decent kid’s movie that will always live in the shadow of the far superior The Nightmare Before Christmas (which Burton wrote but didn’t direct). Corpse Bride seemed to come less from any desire to tell a story and more out of a need for new Hot Topic sweatshirts. The stars are Depp, Helena Bonham Carter, and some dancing skeletons; it’s like Burton went to the supply closet and took out the first things he could find. A film based on a bloody musical that was truly in Burton’s wheelhouse. 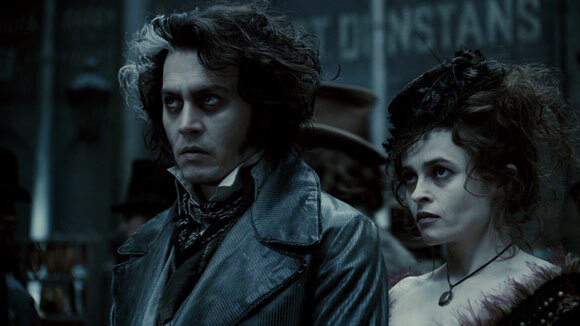 Though you’d think a movie about a mad barber slitting people’s throats would require some gore, Burton lets the blood wash out the character development, making Sweeney Todd feel less like the complicated story of a good man driven to evil acts, and more like a slasher movie with some singing. This better-than-average sequel is all about balance. 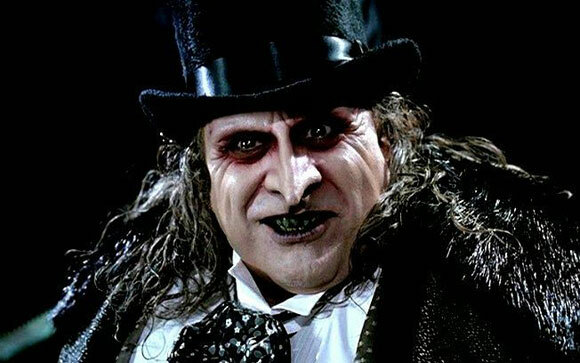 Danny DeVito’s manic Penguin makes up for Michelle Pfeiffer’s boring Cat Woman, and an army of penguins outfitted with explosives makes up for everything else. While The Dark Knight’s grittiness makes Burton’s Batman look cartoonish, in 1989, this was as dark as comic-book movies had ever gotten, a far cry from the over-the-top camp of the Adam West Batman. The Cabinet of Dr. Caligari-inflected production design still holds up. With enough pop-culture references or reruns on TBS, even the greatest movie moments can get tired. 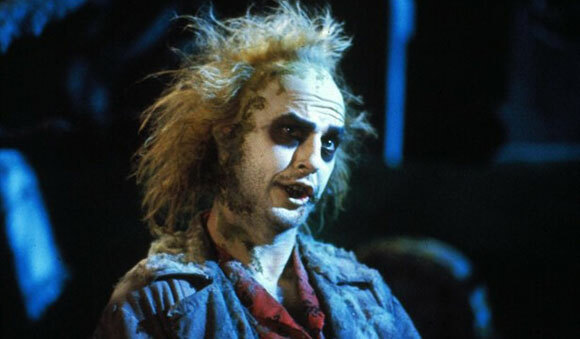 But Beetlejuice’s scene of yuppies forced to dance to Harry Belafonte seems to be in no danger of getting old. And the bizarre sculptures, the claymation, and the Winona Ryder hairdos are all the stuff of SNL sketches spoofing Burton now, but in 1988, they were radical in every sense of the word. 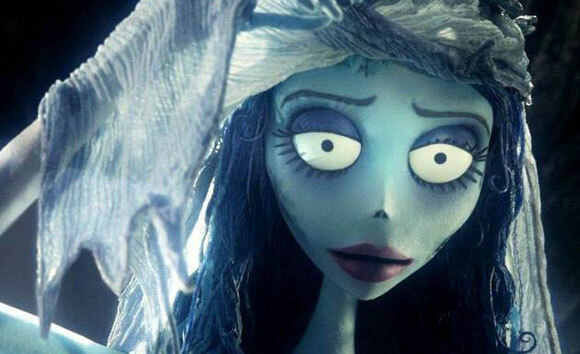 In Burton’s recent work, the director has seemed set on self-parody, phoning in candy-coloured goth design while neglecting what’s actually a considerable gift for storytelling. Big Fish is an exception. Although it features giants and werewolves, at heart, it’s a charming story about family, told with a warmth Burton would do well to revisit. 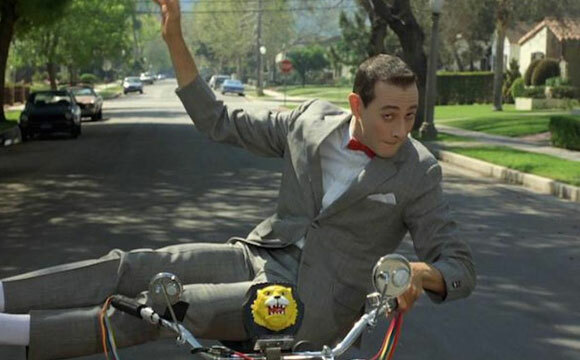 It would be easy to credit the success of this movie to Paul Reubens’ performance, but Pee-Wee would have fallen flat if he hadn’t had Burton’s world to adventure through. The lacklustre sequel a few years later proves how integral Burton’s influence was to the film. 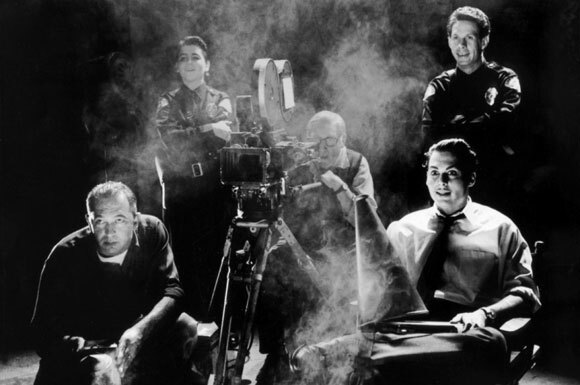 This might have been the story that Burton was born to tell, given the material that Ed Wood’s life offered. Johnny Depp’s confidence in a skirt and sweater set and Bill Murray’s deadpan performance are what really take it from interesting biopic to great film. 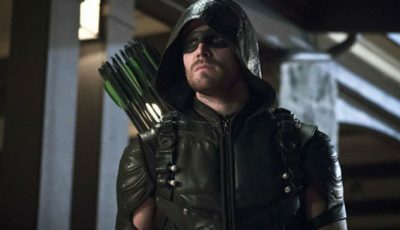 I guess I’m one of those who doesn’t really care for Burton all that much. 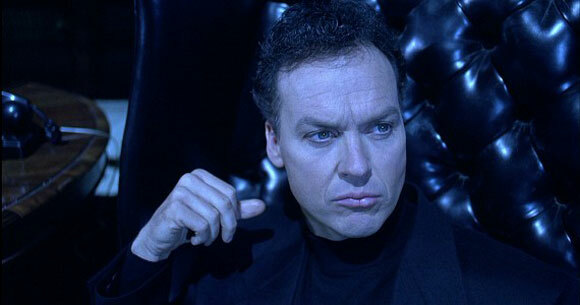 I hated Batman Returns and thought the first one was just okay. I do like some of his movies. 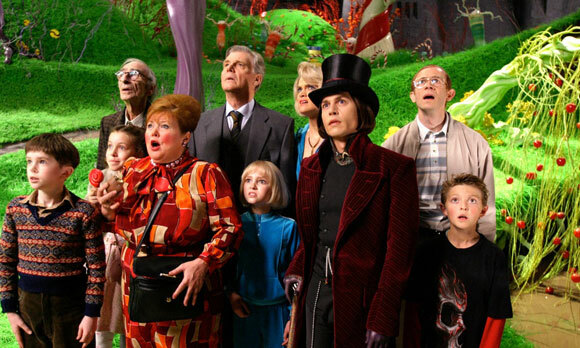 Sleepy Hollow was well done and Charlie and the Chocolate Factory was decent. Just not really my jam though, overall.